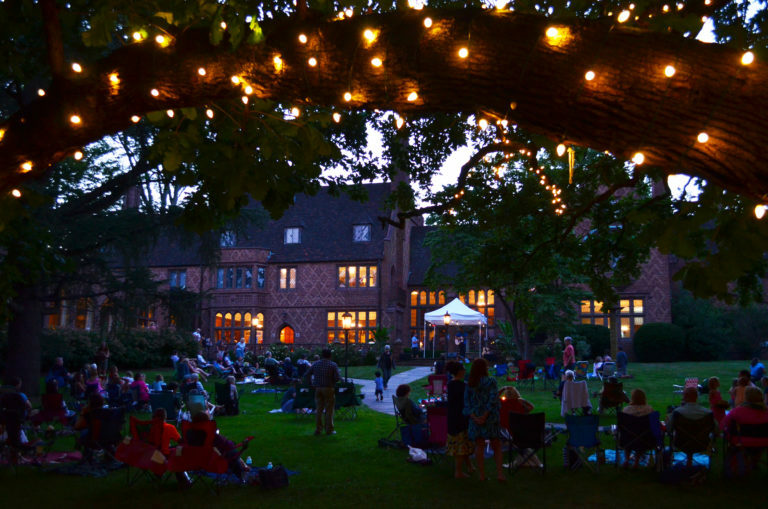 Concerts in the Garden is back for the summer every 4th Tuesday of the month from May through September! Just like Martha Dana Mercer did in this same garden more than 50 years ago, we’re opening Aldie Mansion and inviting people to come sit on the lawn and listen to great local musical acts. Concerts in the Garden Facebook page. Rain or shine! Free for everyone! No need to register. Bring your own seating and picnic dinner if you wish. Contact us at 215-345-7020 with any questions.